If you are looking for a fun alternative birthday experience, go no further than the Cleethorpes Coast Light Railway. We will ensure that we host the perfect party, catered to your needs, with special help from our experienced party hosts. 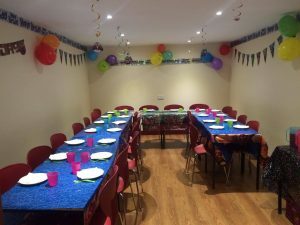 Once all the party guests have arrived, our party hosts will entertain with games such as pass the parcel, musical statues and other various party games. 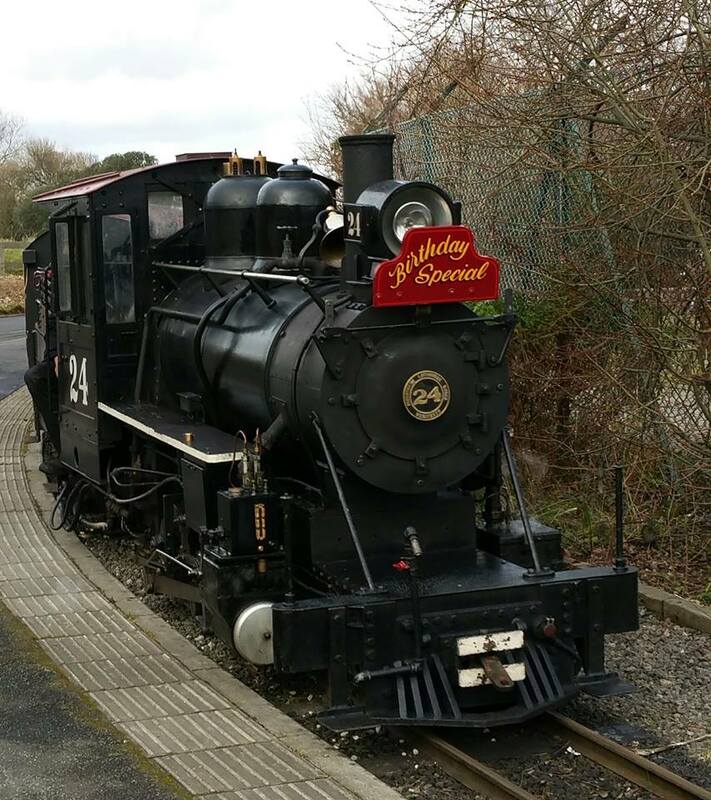 Then guests will be led out onto the platform to be welcomed by the locomotive ready for their Birthday Special express. The full line return journey will last for approximately 45 minutes. Once the train ride is over, there will be chances for photo opportunities with the locomotive before heading back to the party room for food. A minimum of 10 children per party. 2 Adults are free. £25.00 deposit on booking party. – £5.00 each** – which includes a return journey on the Birthday Special Express and tea, coffee and biscuits when the children are eating. * Please note that the locomotive featured in this post may differ to the locomotive you experience on the Birthday Special Express. 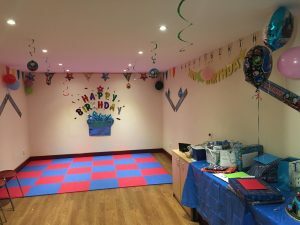 ** £5.00 per adult – it is entirely dependent on the party holders whether they wish to pay for the adults or they pay for themselves but this is an additional cost that must be confirmed prior to the birthday party date.